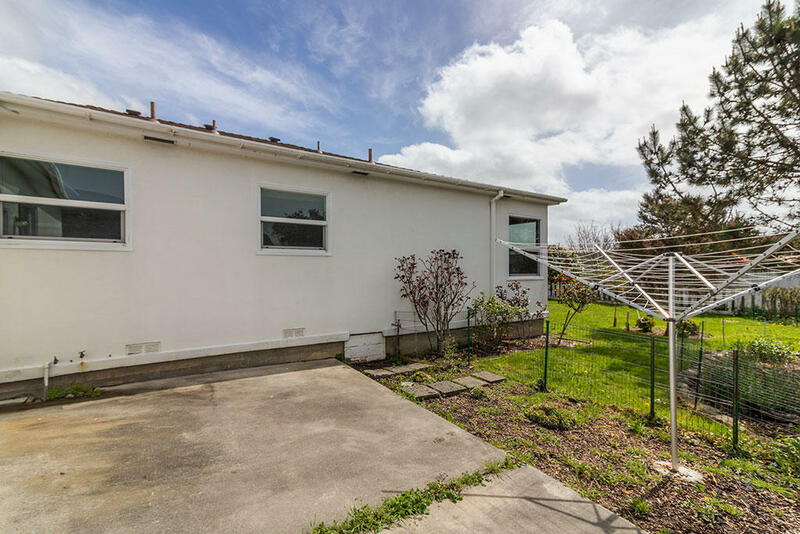 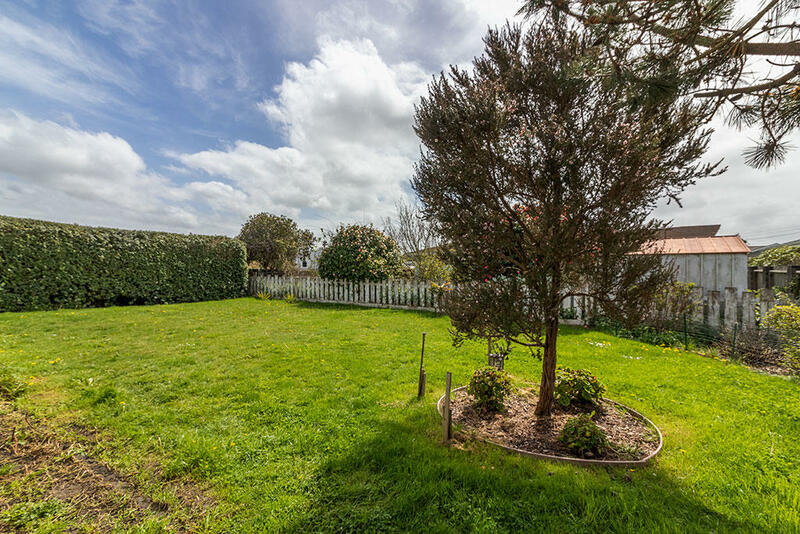 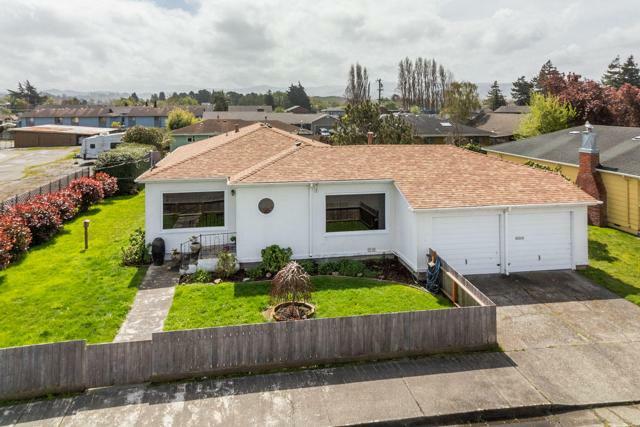 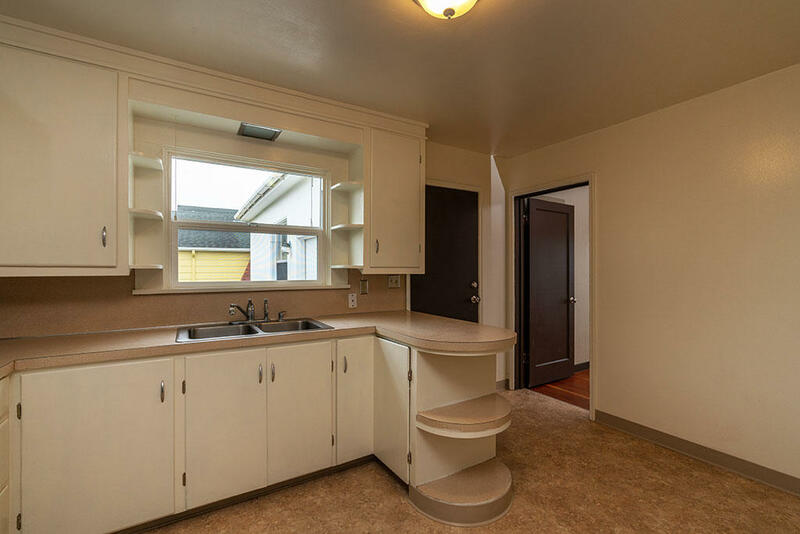 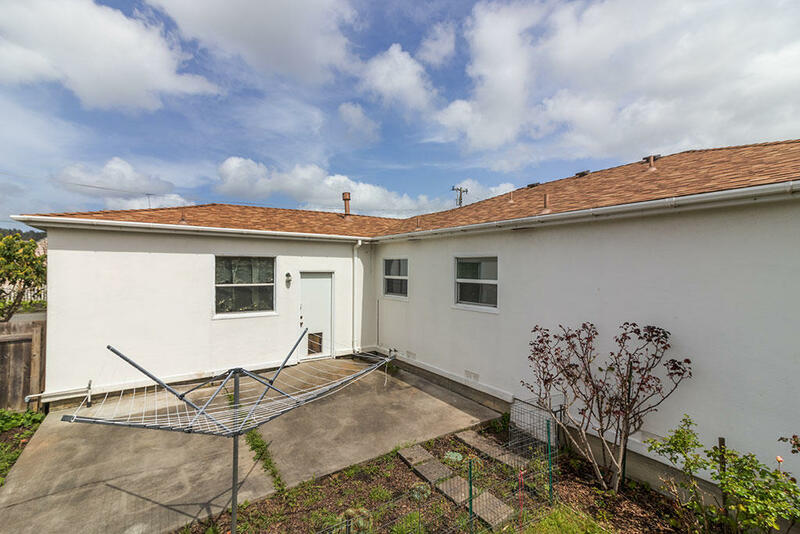 This adorable 3 bedroom, 1 bathroom home is move in ready with a pest clearance! 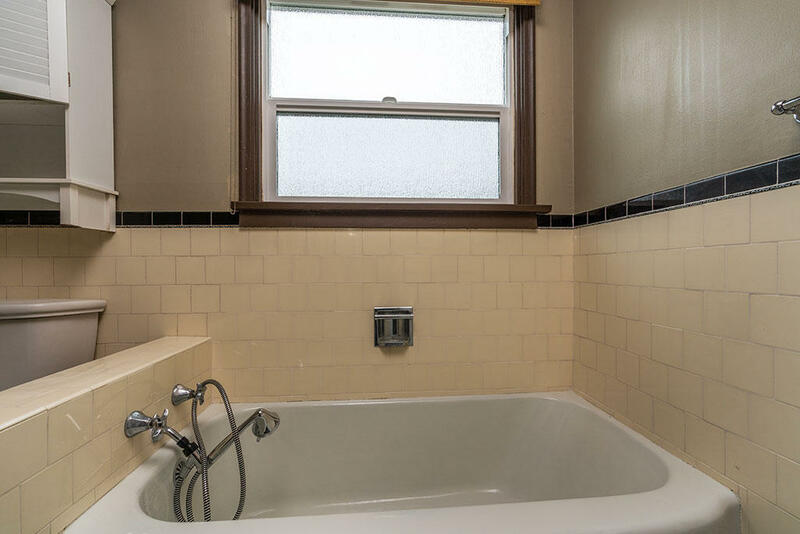 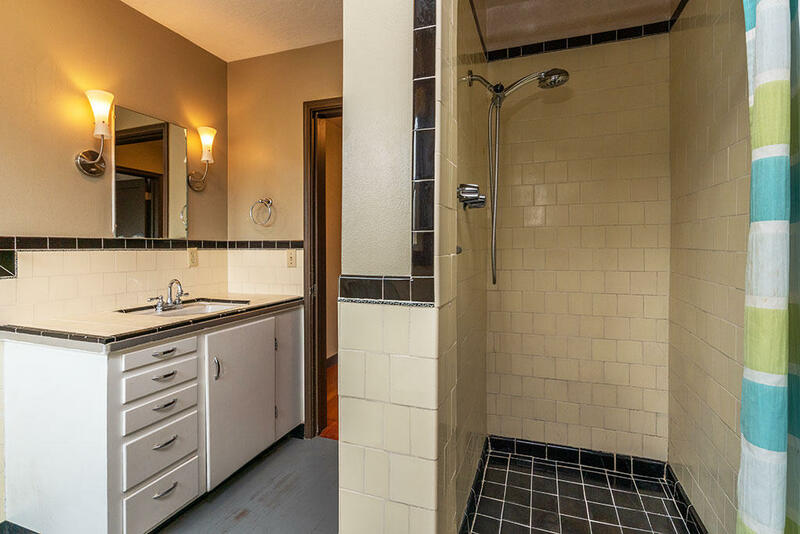 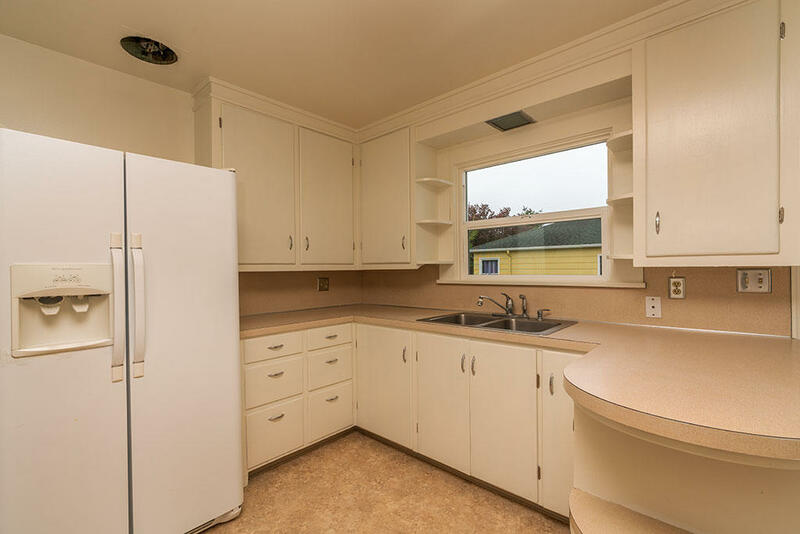 It features hardwood floors and new flooring in the kitchen, a double car garage and a large yard for gardening. 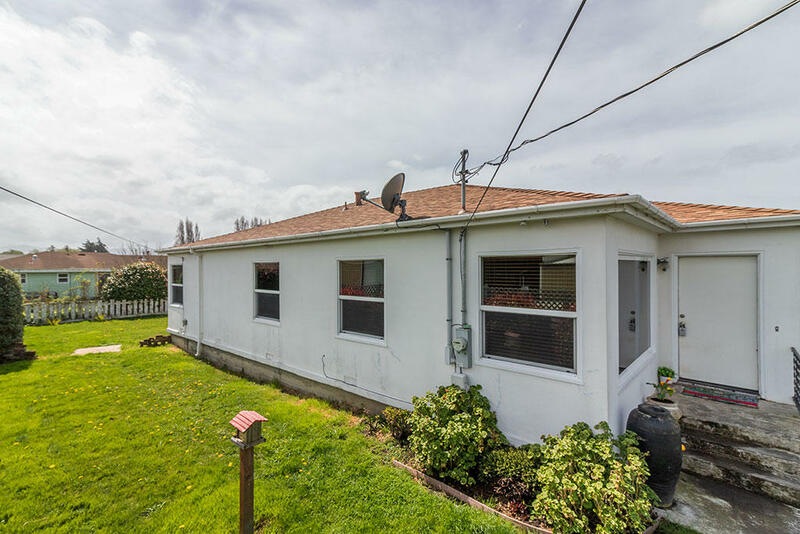 There is a newer roof, double pane windows and on demand water heater. 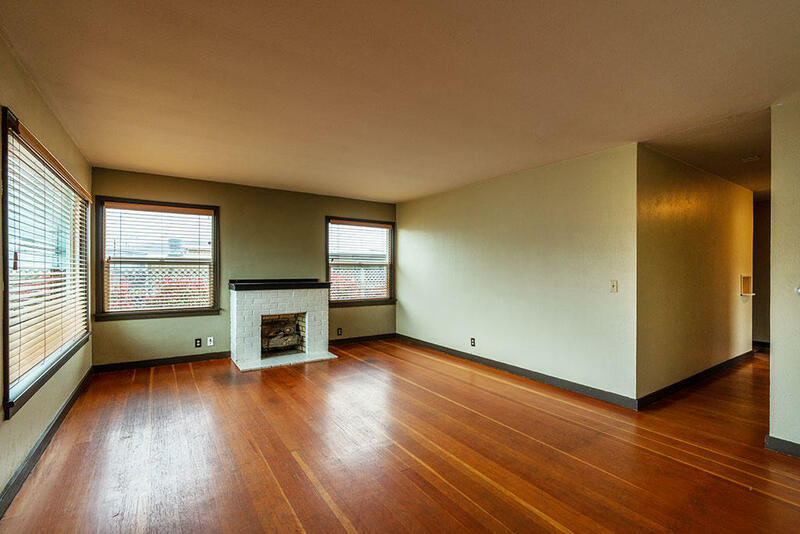 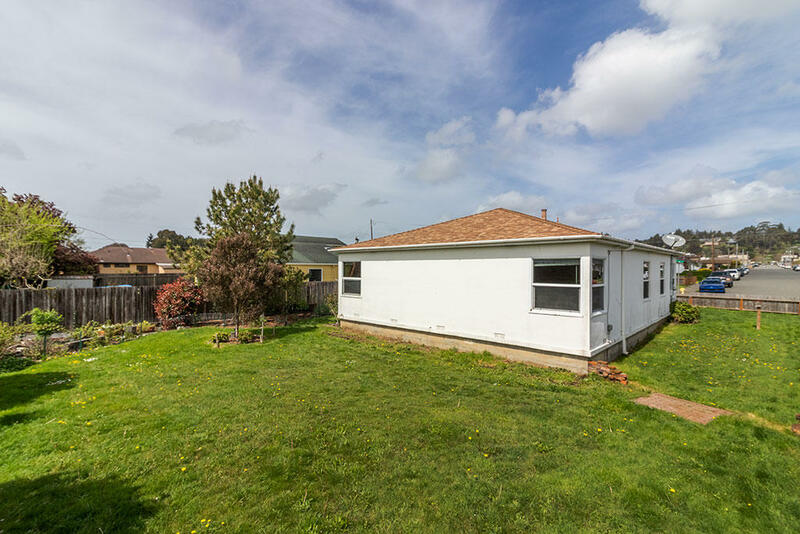 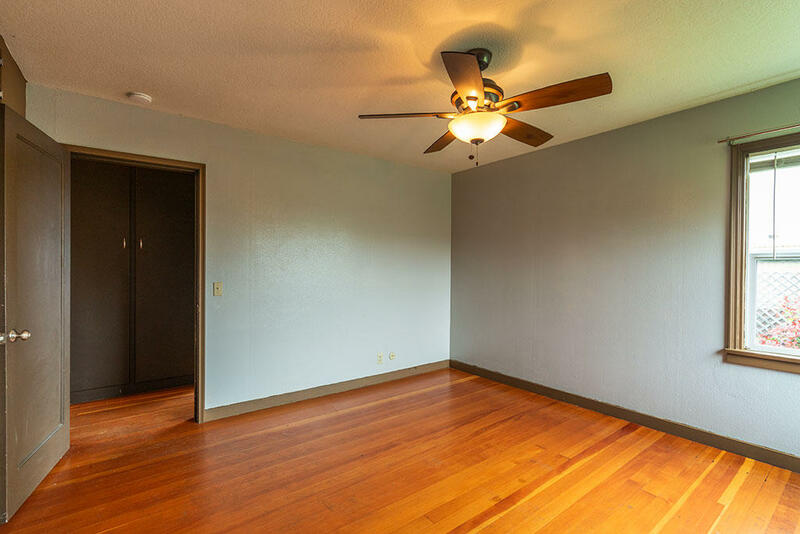 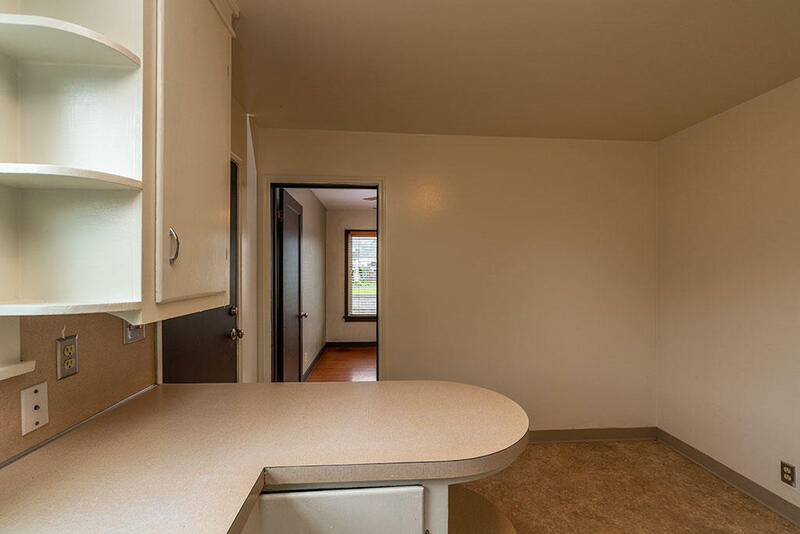 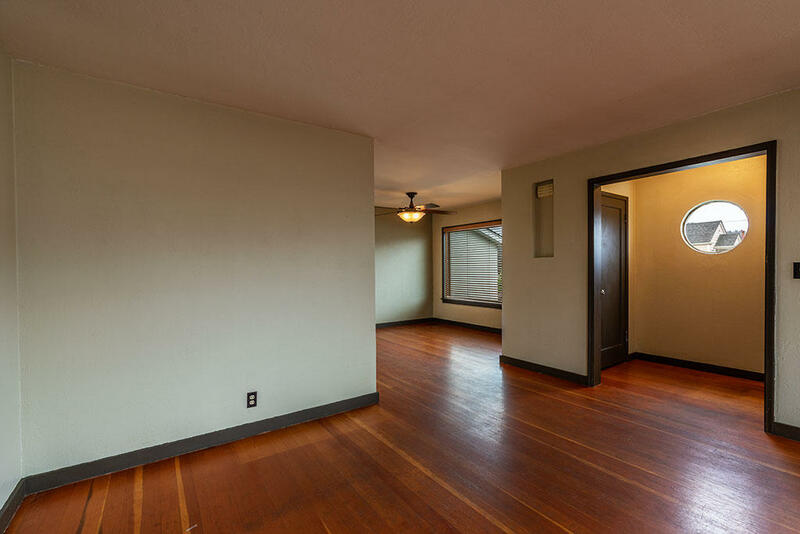 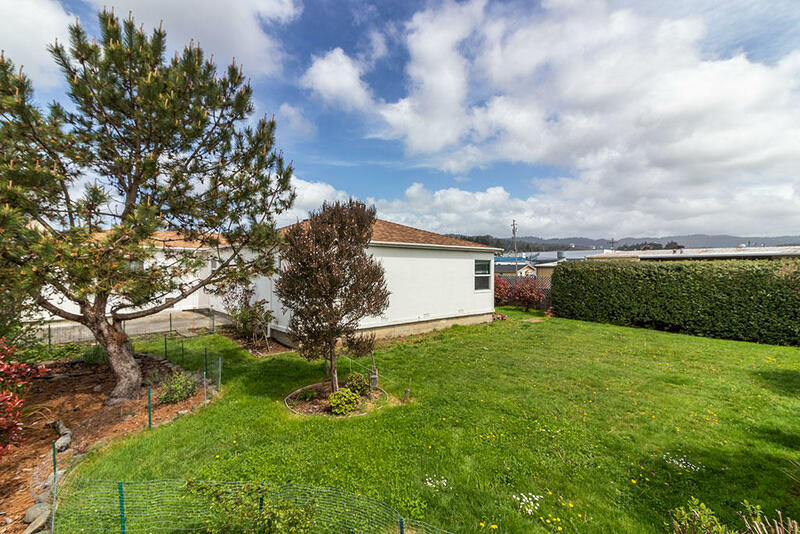 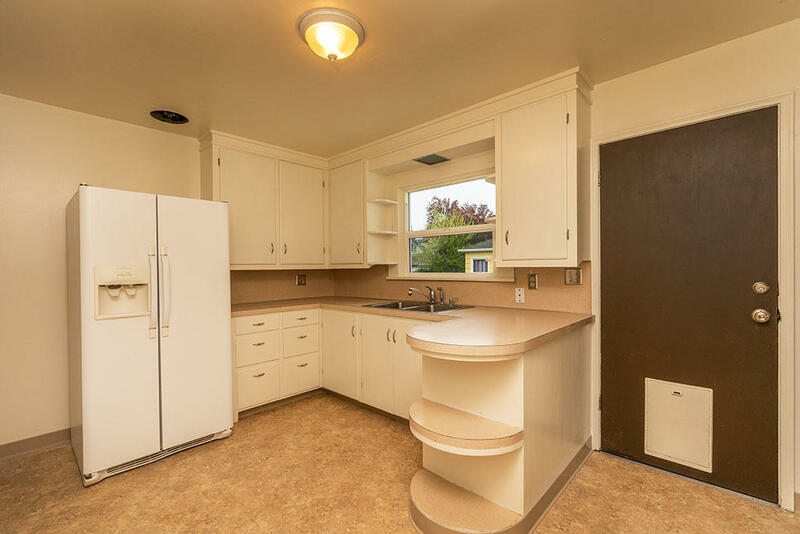 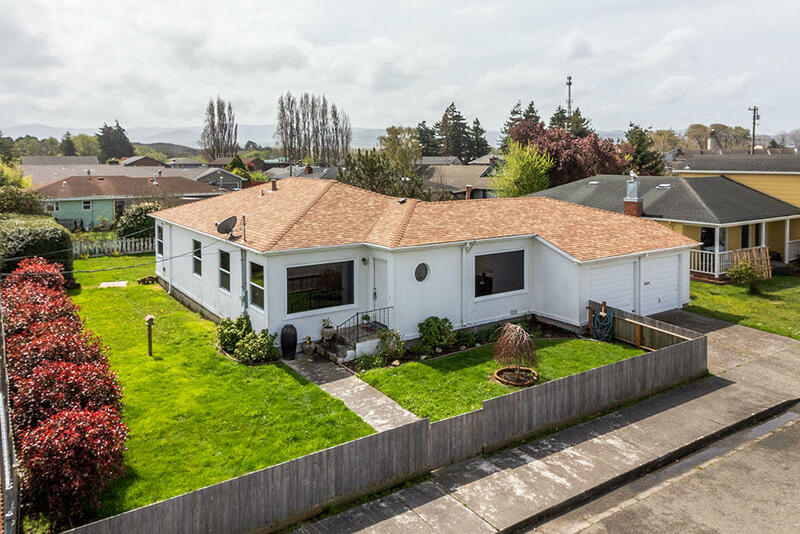 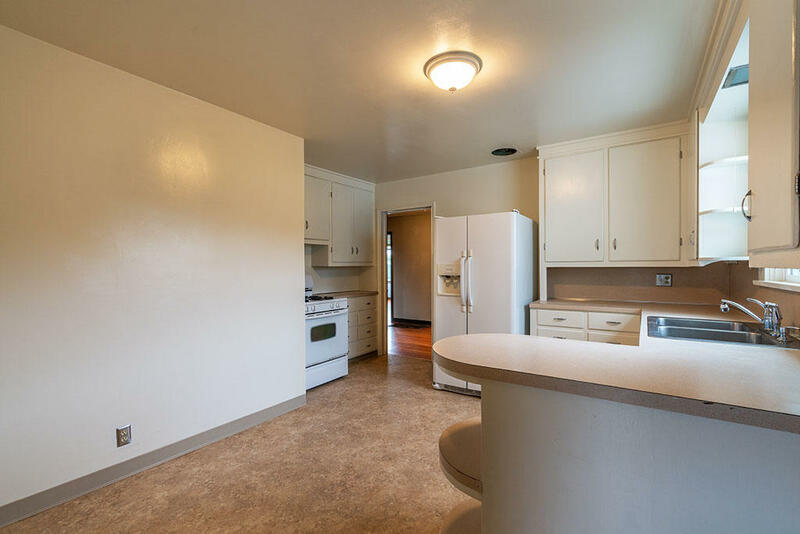 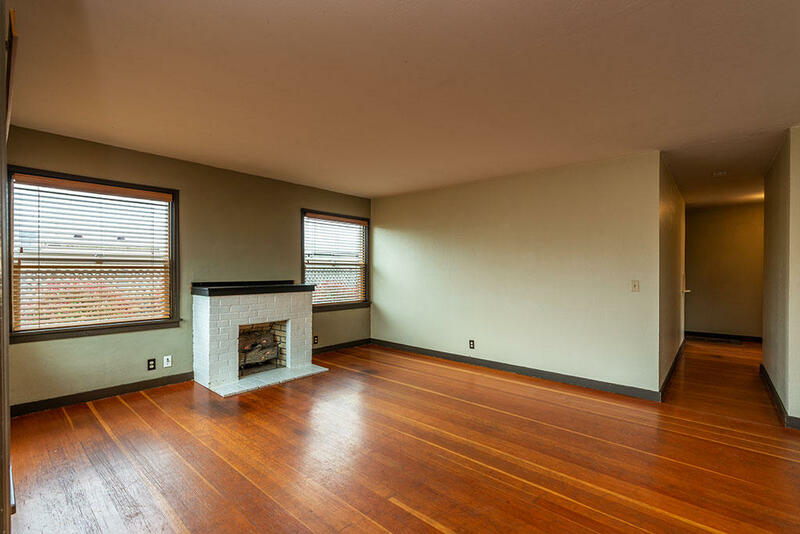 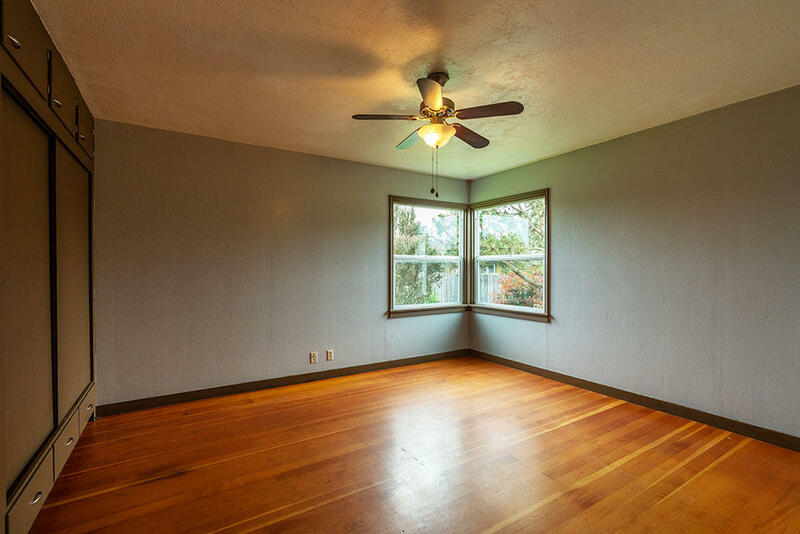 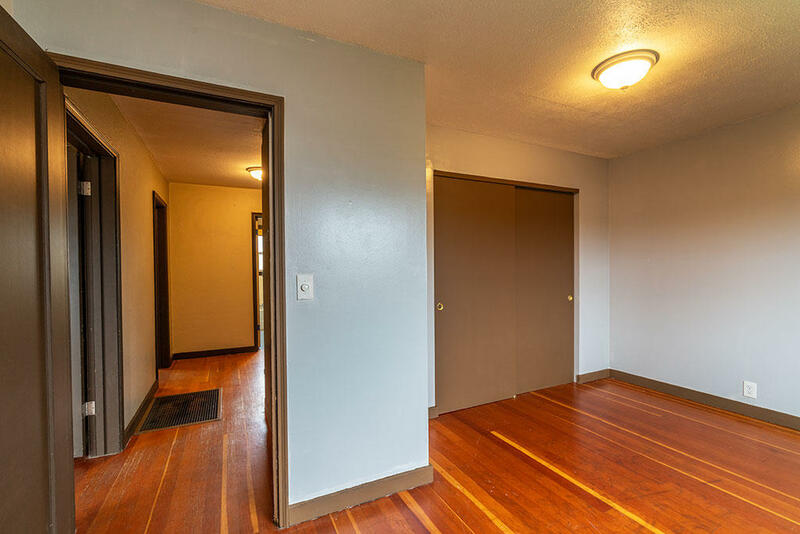 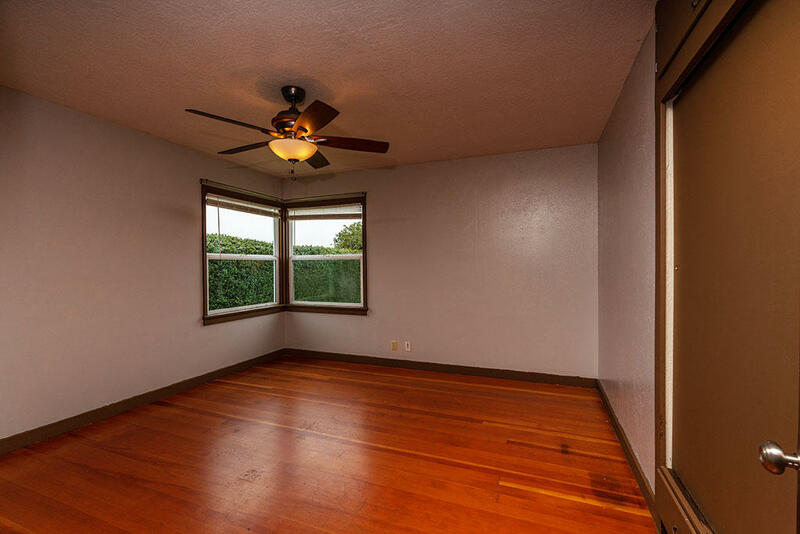 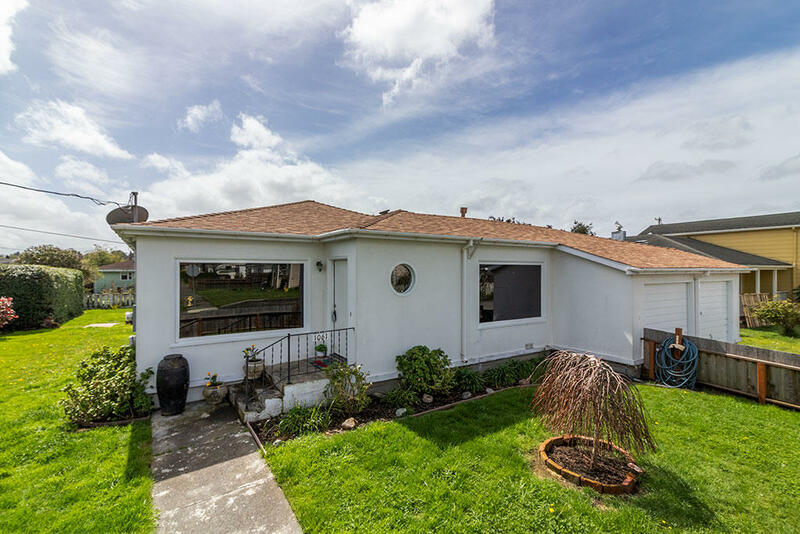 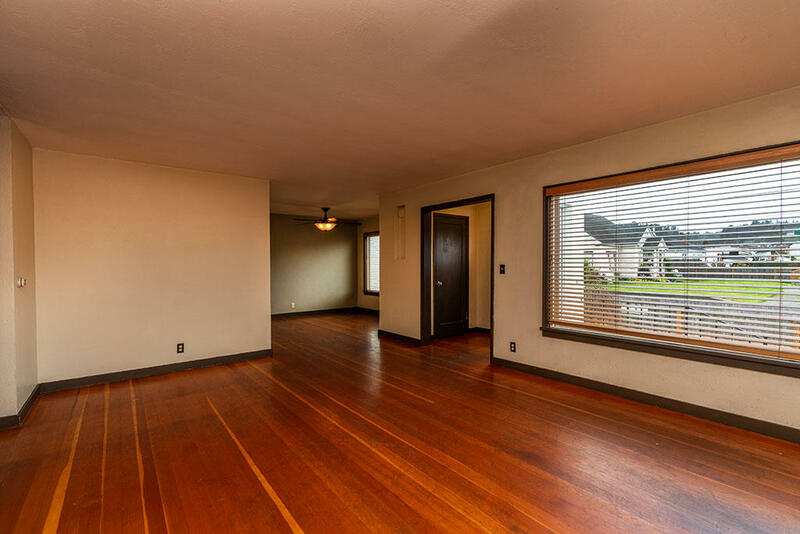 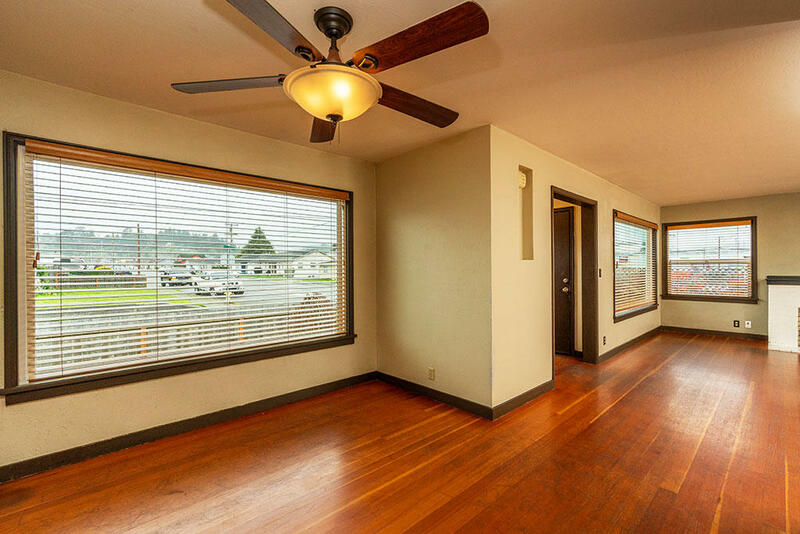 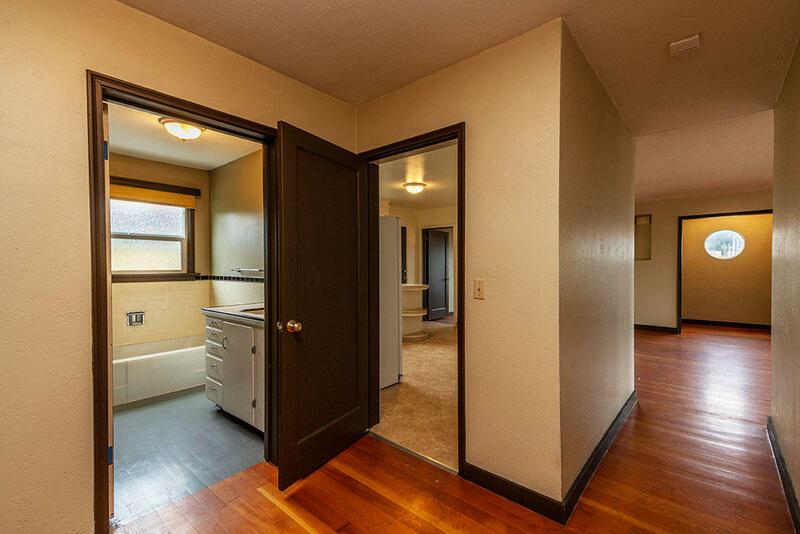 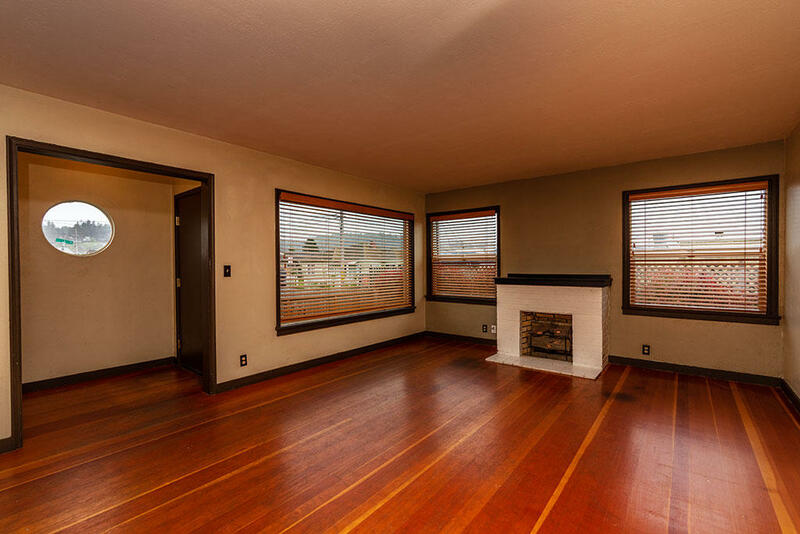 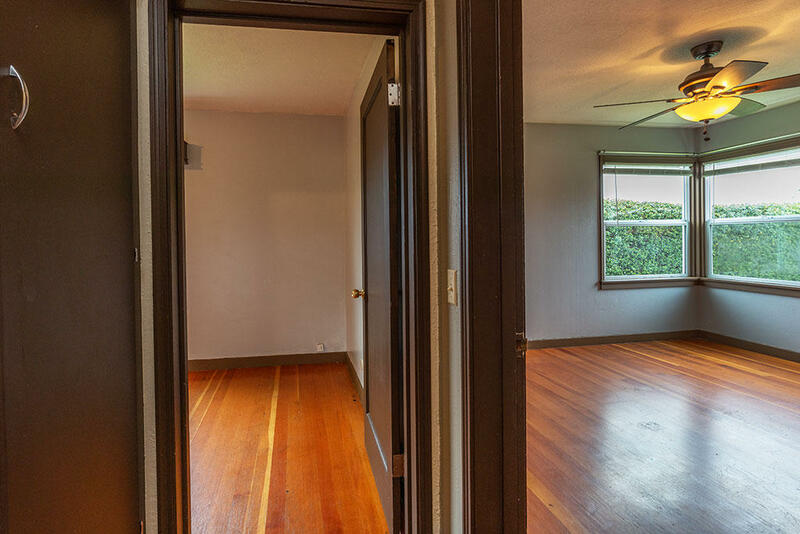 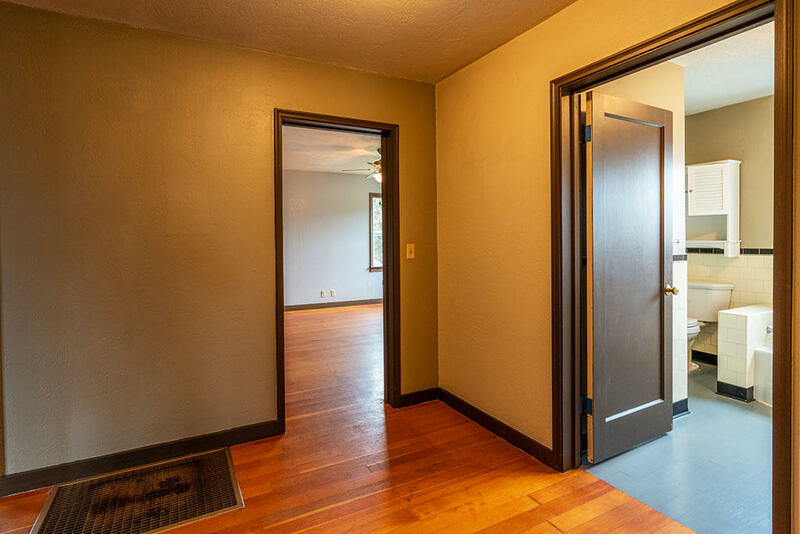 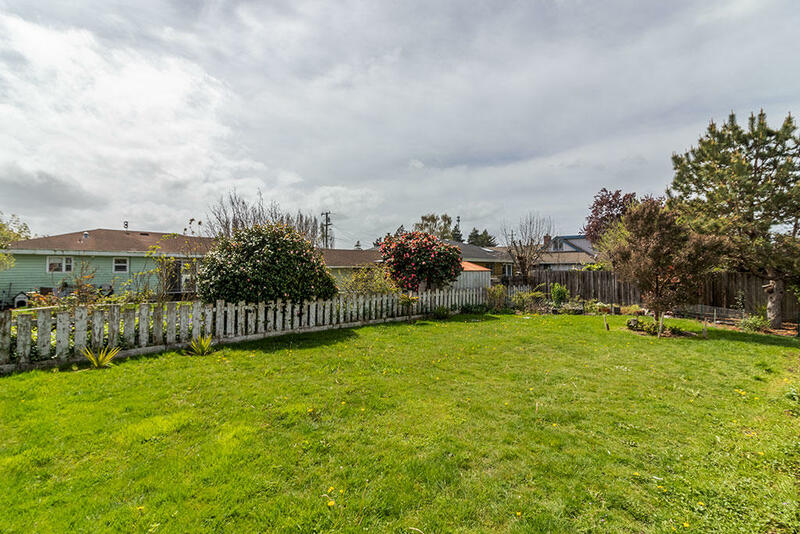 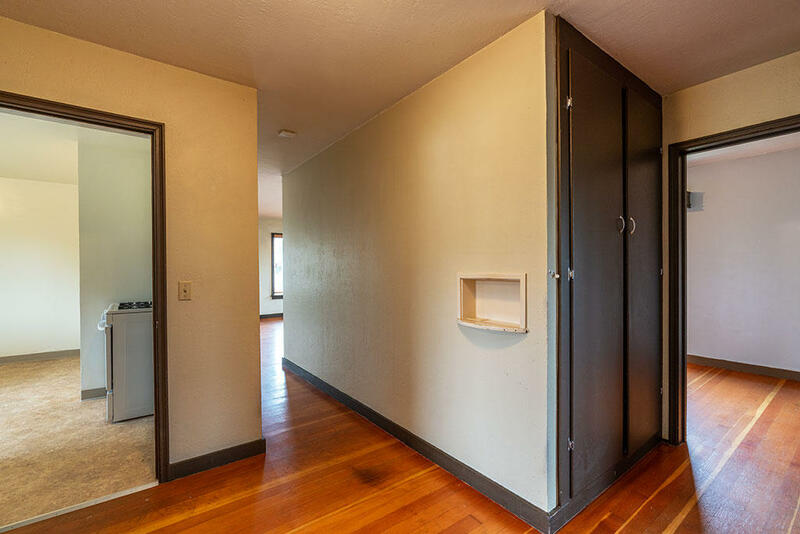 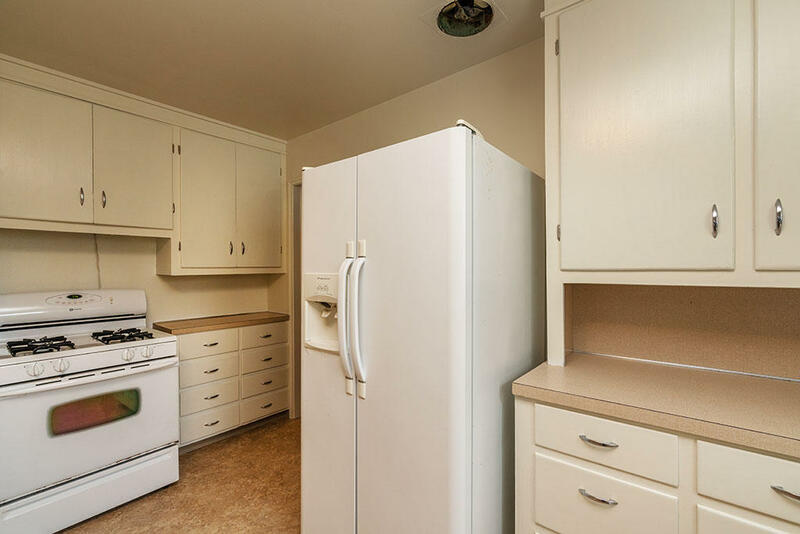 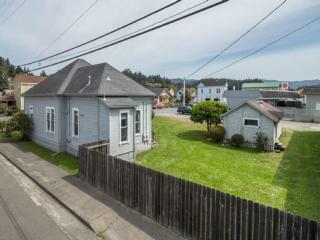 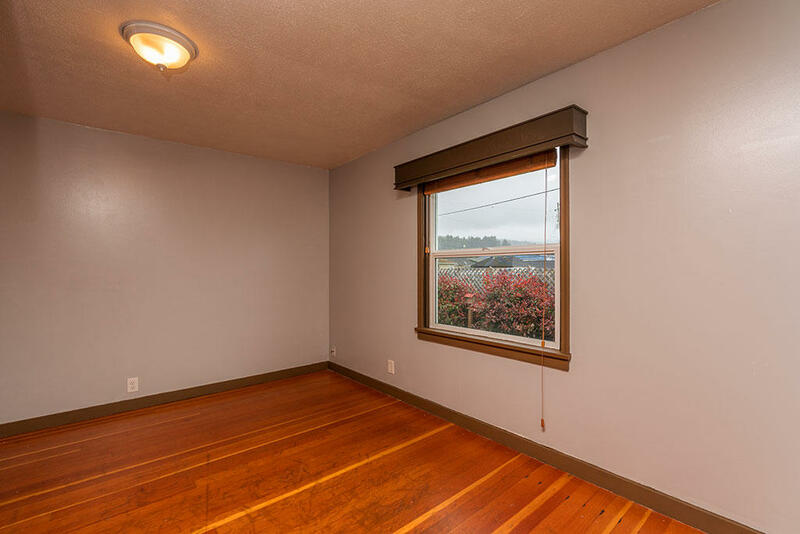 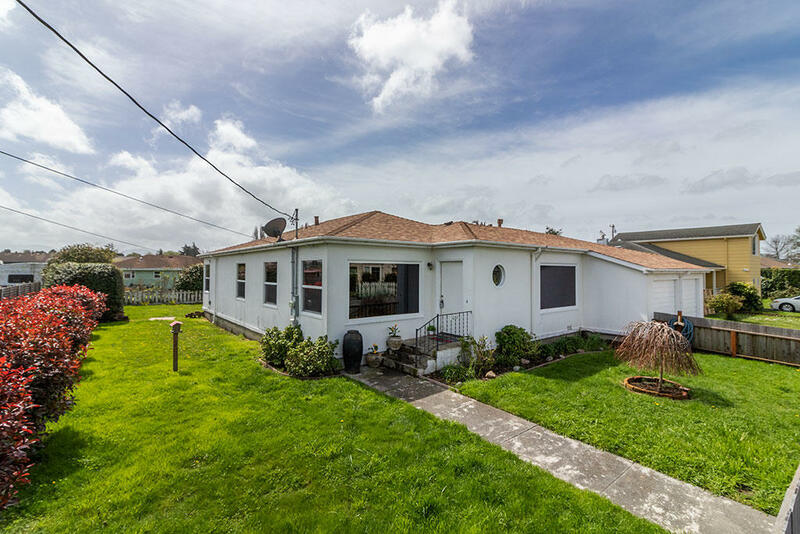 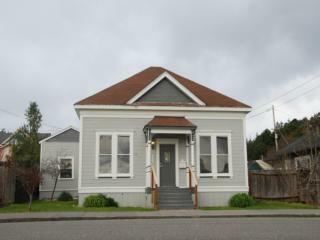 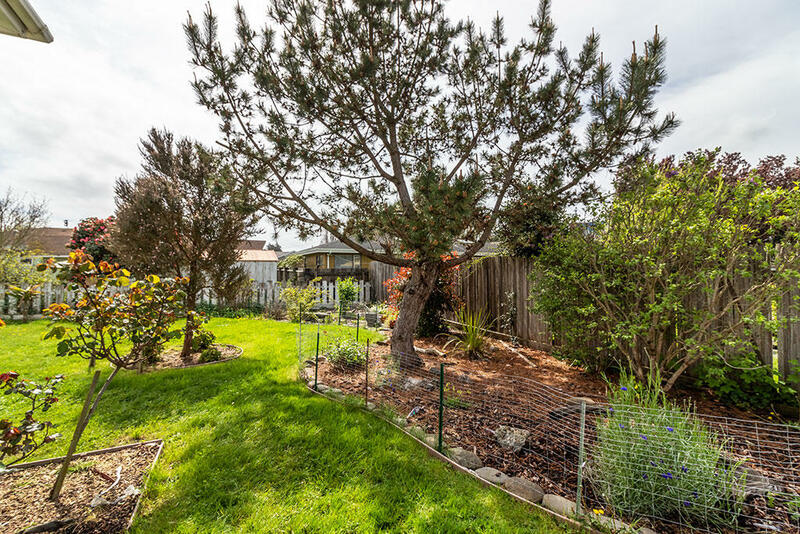 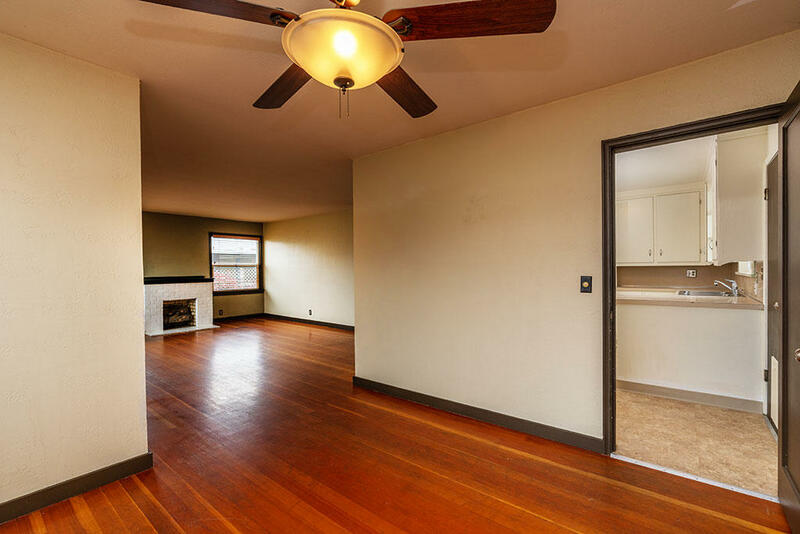 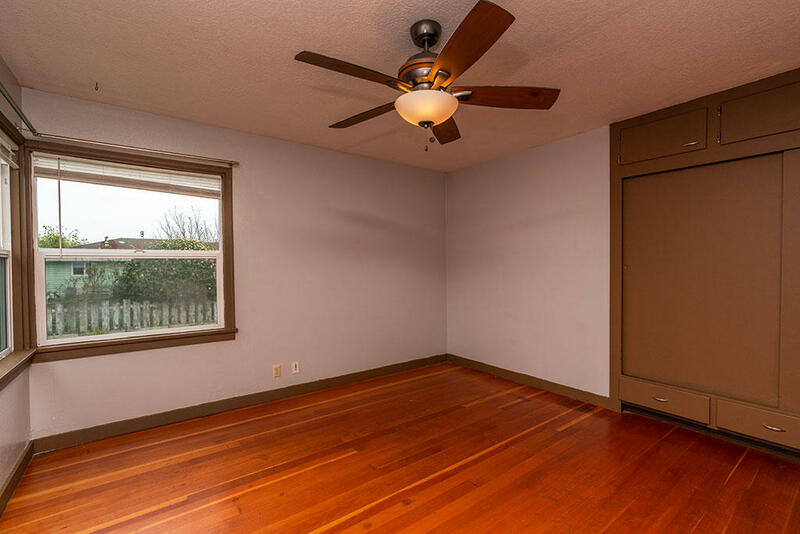 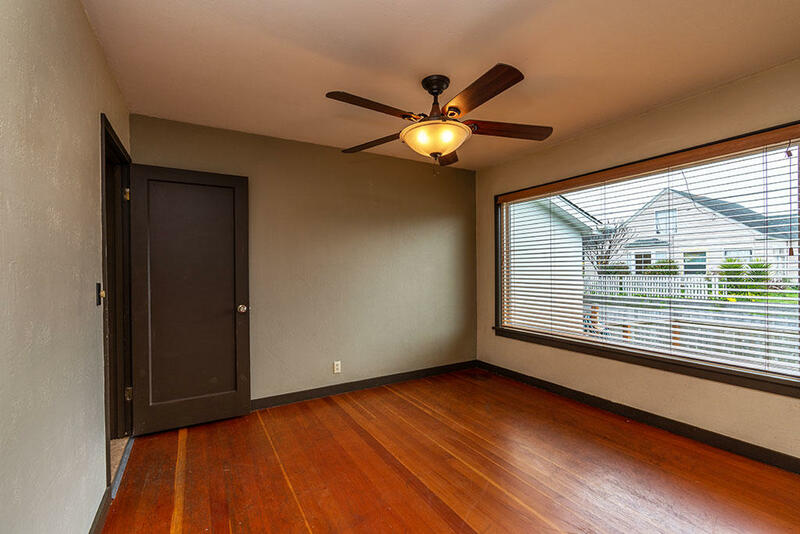 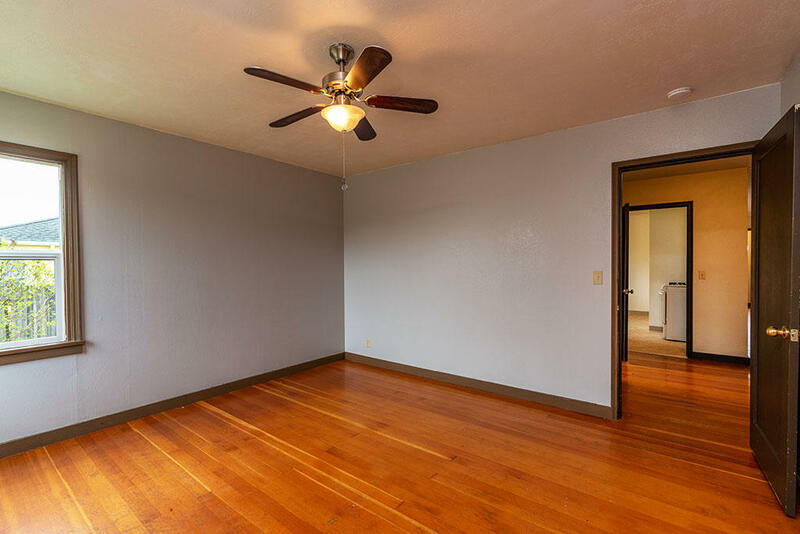 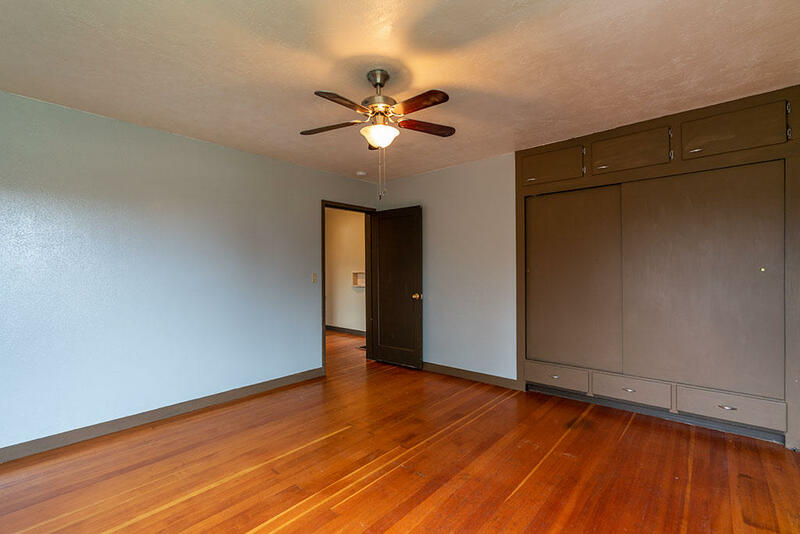 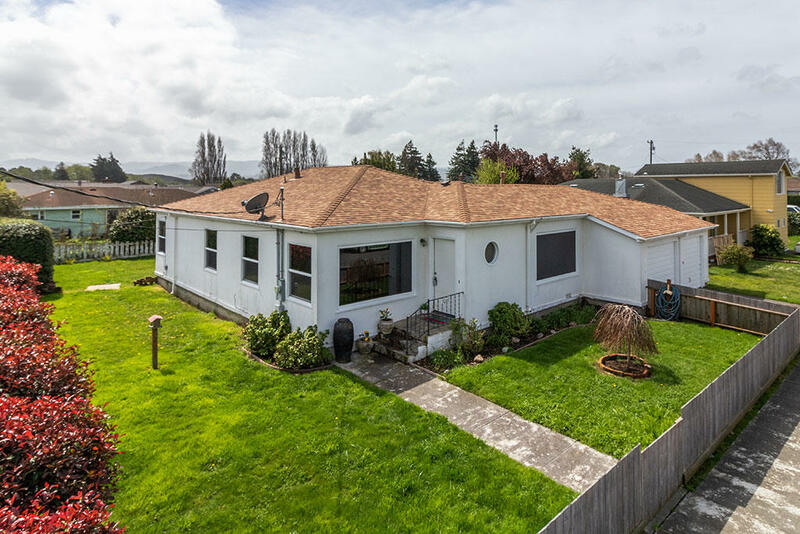 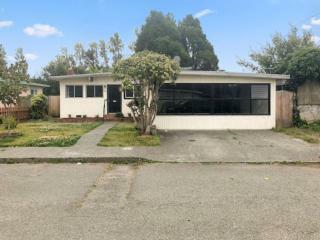 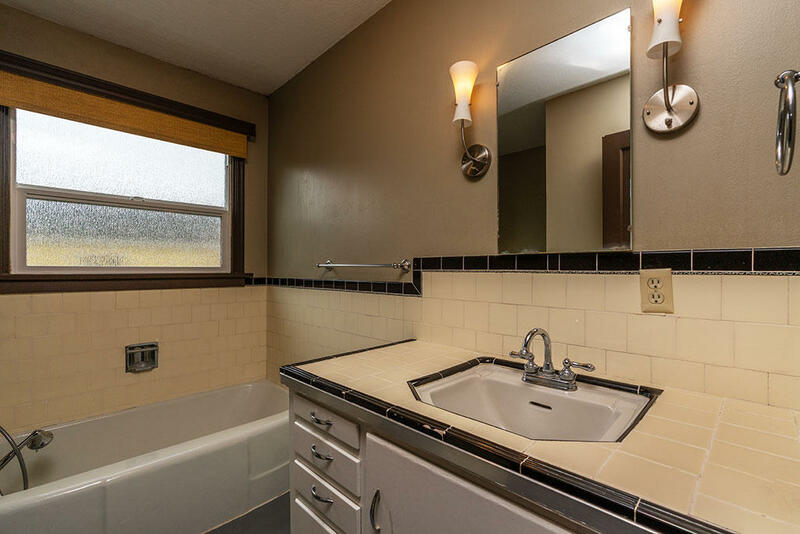 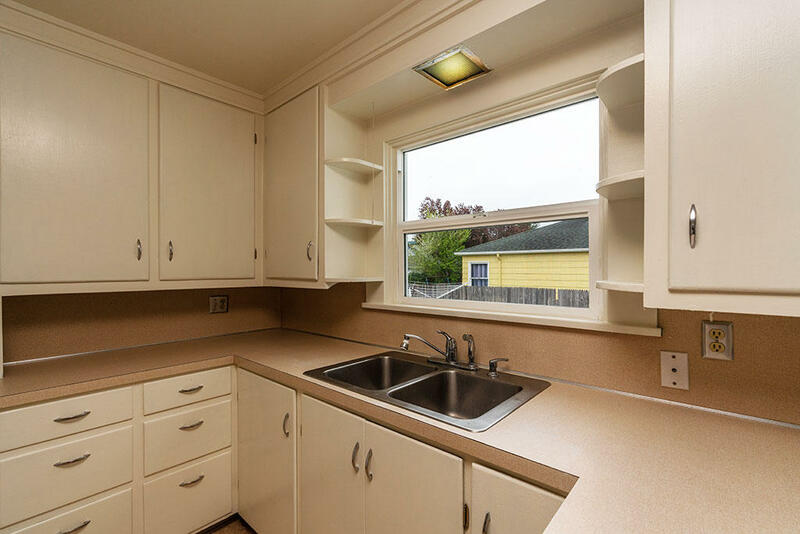 With a convenient location you can walk to Fortuna High School or to Main Street to do some shopping. 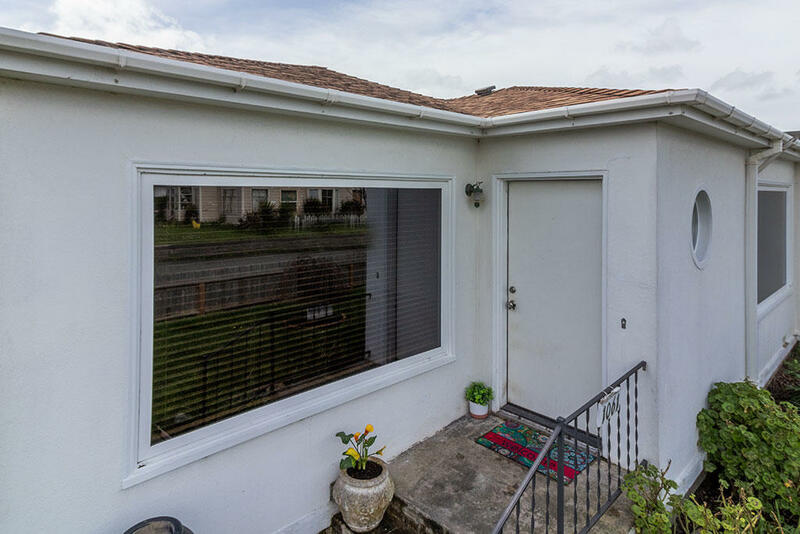 Schedule a showing with your favorite Realtor today!